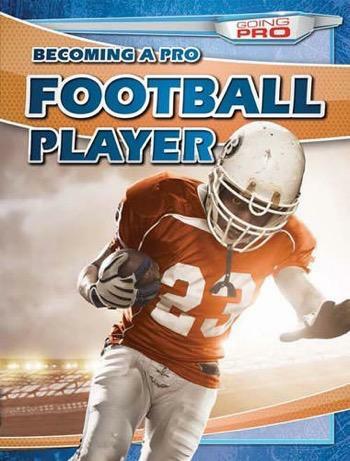 Countless young football players dream of breaking into the NFL and scoring the winning touchdown of the Super Bowl. Those on their way to the pros and those who just want to know more about athletes' journeys will appreciate an insider's look at the training and perseverance needed to make it big. Youth, high school, and college teams, the NFL Draft, and women's football are some of the topics covered in this well-researched volume. Readers will love both the appealing text as well as the action-packed color photographs of their favorite players.